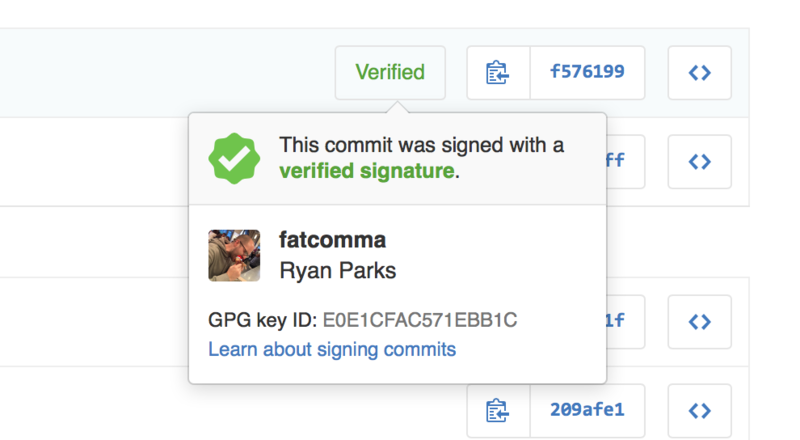 This entry was posted in Computer, Murmuring, Network, Programming, Security, Software and tagged github, gpg, sign on April 6, 2016 by Gea-Suan Lin. 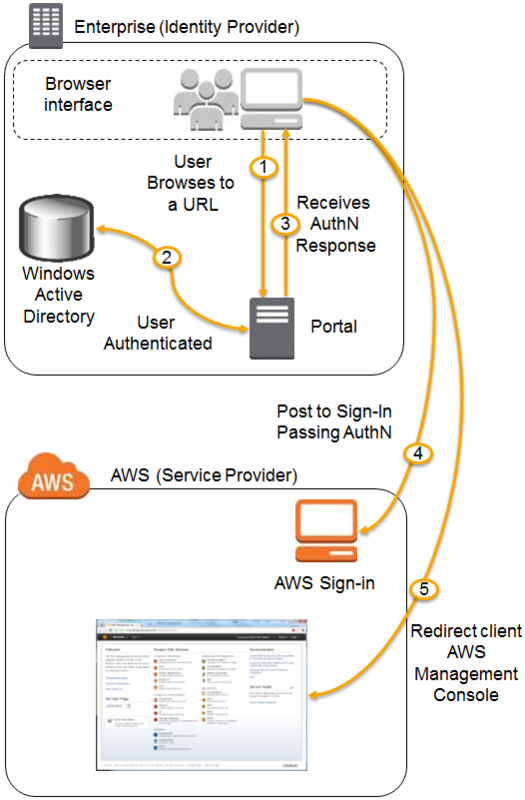 This entry was posted in AWS, Cloud, Computer, Murmuring, Network, Security and tagged aws, iam, on, saml, sign, signature, single, sso, xml on November 13, 2013 by Gea-Suan Lin. This entry was posted in AWS, CDN, Cloud, Computer, Murmuring, Network, Programming, WWW and tagged amazon, aws, base64, cdn, cloudfront, content, key, policy, protected, public, rsa, sign, url on September 20, 2013 by Gea-Suan Lin. This entry was posted in AWS, Cloud, Computer, Murmuring, Network, Programming, Security, WWW and tagged amazon, aws, content, hmac, protected, s3, sha1, sign, url on September 19, 2013 by Gea-Suan Lin.